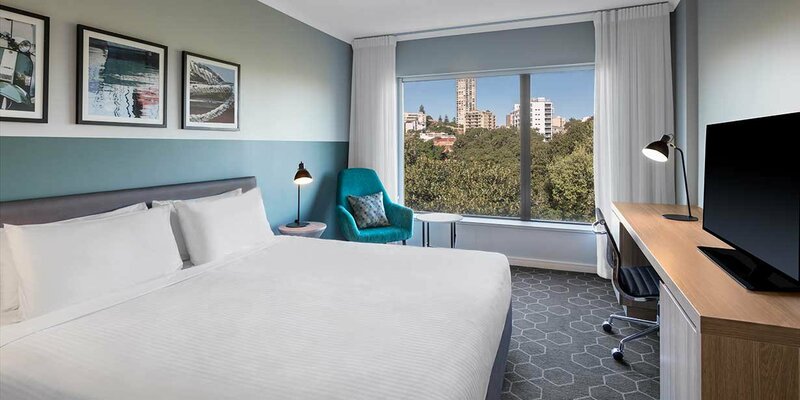 The newly refurbished Vibe Hotel Rushcutters Bay boasts a range of beautiful rooms, a great restaurant and a gorgeous rooftop pool in an ideal location in Sydney’s Eastern Suburbs. 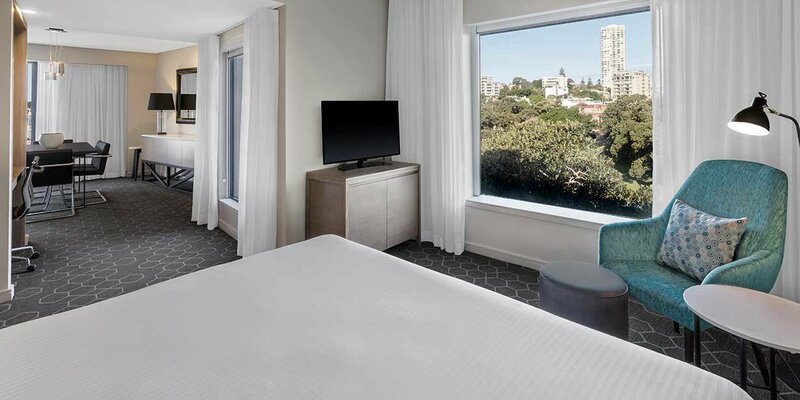 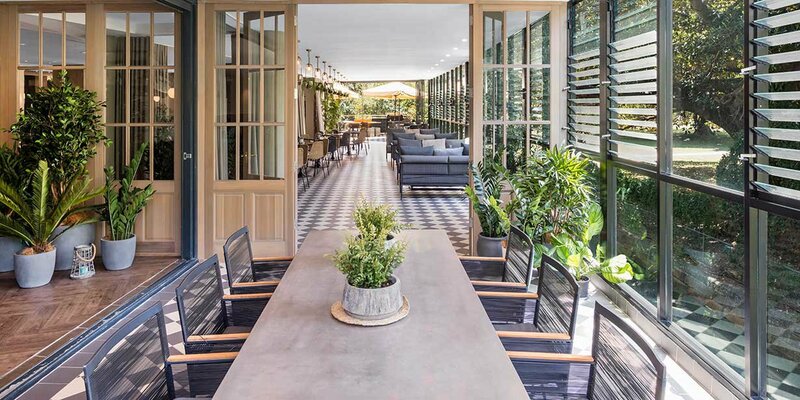 Sitting on the edge of harbourside Rushcutters Bay Park, the hotel is just minutes from vibrant Potts Point, Double Bay and Darlinghurst, all of which are filled with exceptional bars, restaurants and shopping boutiques. 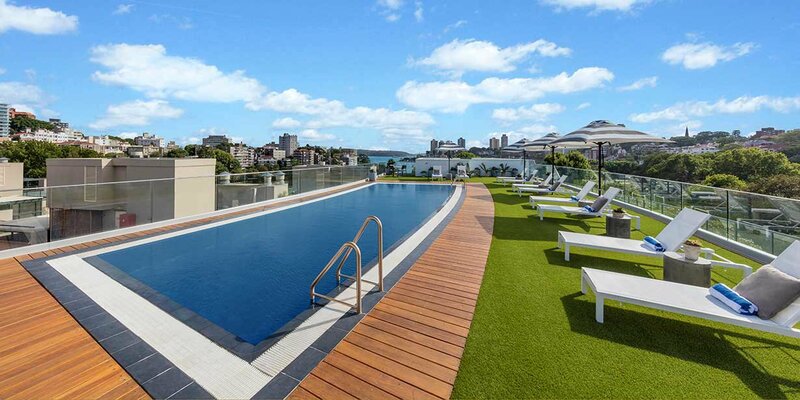 The hotel is located 10 minutes to Sydney CBD and Bondi Beach, making it perfect for business professionals and fitness enthusiasts. 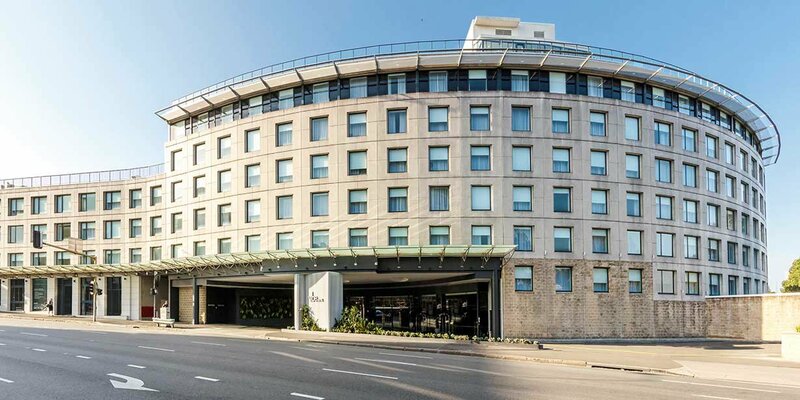 The hotel is well serviced by Sydney’s public transport, sitting an equidistance between Edgecliff and Kings Cross stations. 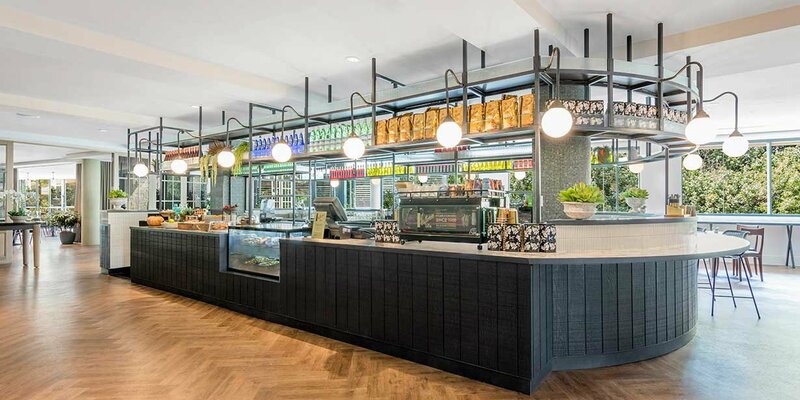 With this in mind, why not take yourself shopping in the CBD, visiting Pitt Street Mall and Queen Victoria Building, go for a swim at iconic Bondi Beach, or enjoy a long lunch or sunset cocktail at beautiful Watson’s Bay. 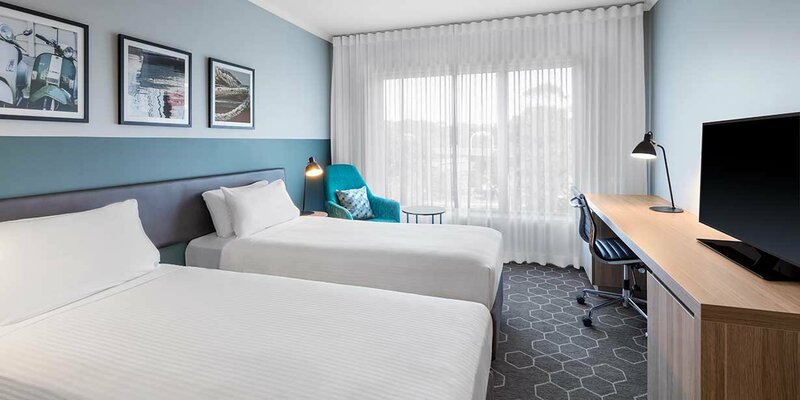 The hotel features 243 spacious guest rooms and 15 suites, as well as a stunning rooftop pool, fitness centre and Storehouse on the Park - the on-site bar and restaurant featuring healthy alternatives. 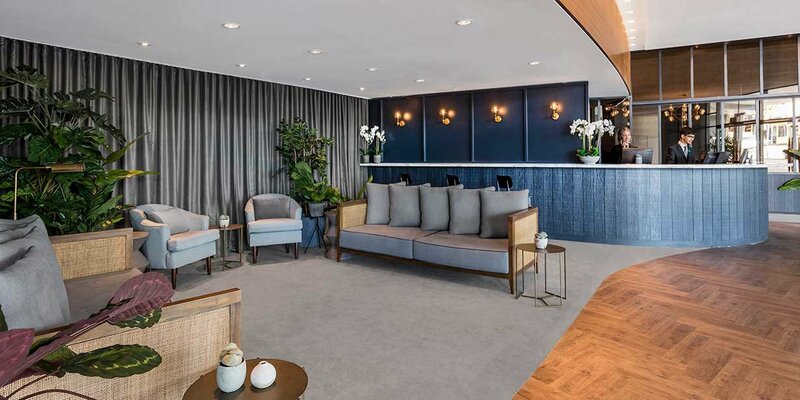 Enjoy views of the yachts bobbing in the harbour from some of the suites and soak up the serenity of the park from the restaurant’s spacious deck. 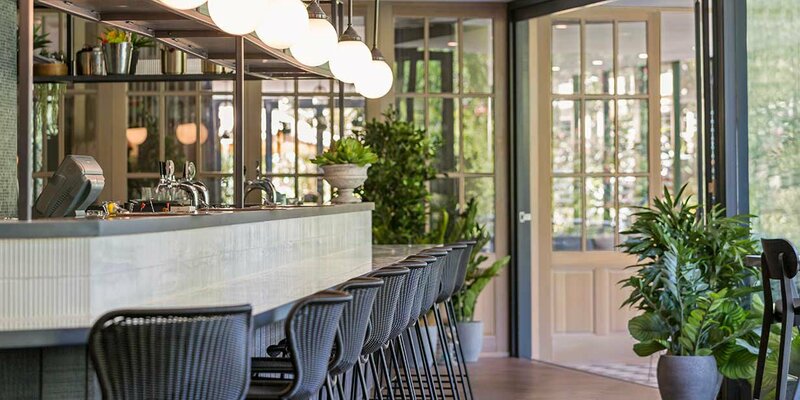 On-site parking is available but you don’t need a car to enjoy the local area. 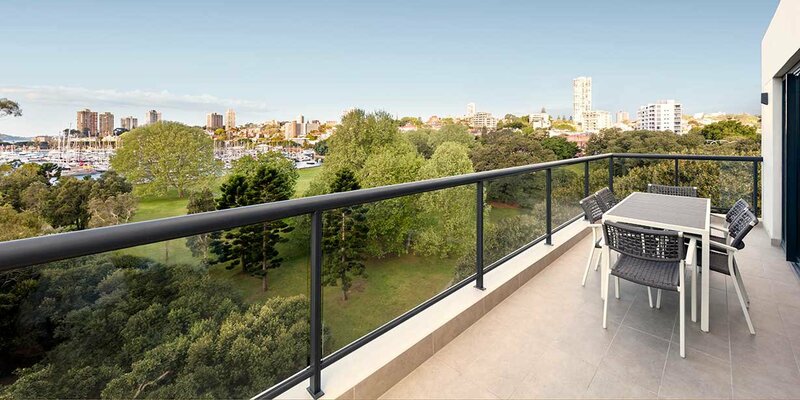 The vibrant suburbs of Potts Point, Darlinghurst and Double Bay are all an easy walk away, providing plenty of opportunity to peruse designer boutiques, weekend markets, museums and galleries. 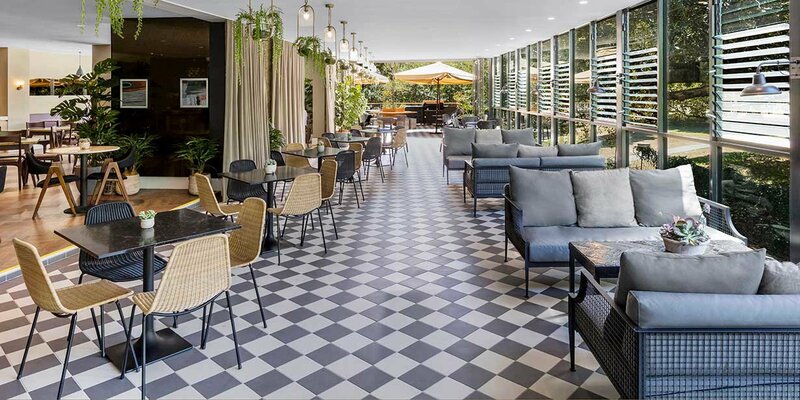 Food is also something these suburbs do well, so consider booking a meal at nearby Billy Kwong, Popolo, Farmhouse or The Apollo. 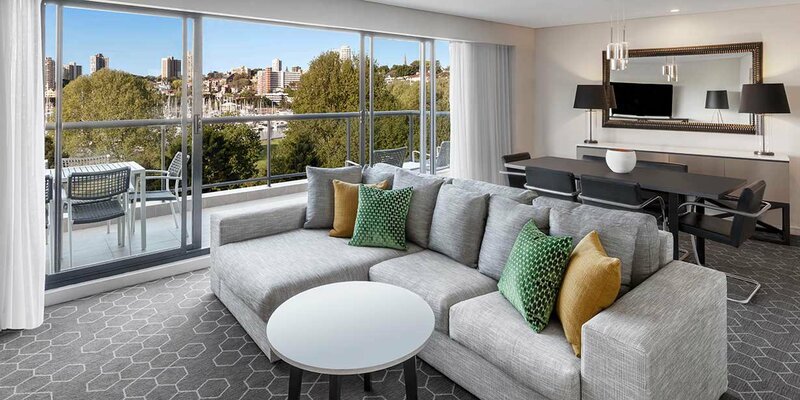 Secure yourself a slice of Sydney’s vibrant cosmopolitan culture by booking a room at Vibe Hotel Rushcutters Bay.